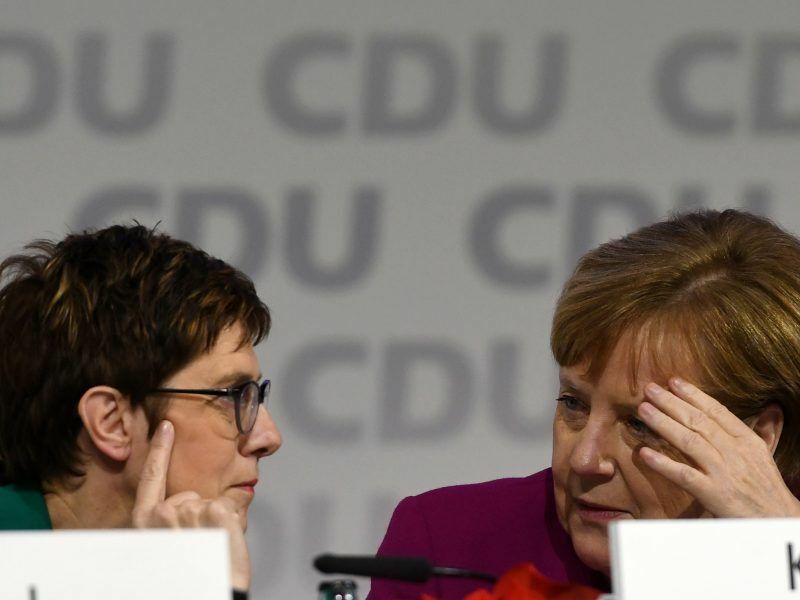 For new CDU party chair Annegret Kramp-Karrenbauer, reforming migration policy represents an opportunity to distance herself from Chancellor Angela Merkel. EURACTIV Germany reports. The CDU’s (Christian Democratic Union) held a two-day “workshop discussion” on 10 and 11 February aimed at reviewing German and European asylum and migration policies. The meeting was organised by Kramp-Karrenbauer and intended less as an opportunity to settle scores with Merkel’s migration policy, and more as a pragmatic look towards the future. The event was also supposed to be about how political chaos, such as occurred at the height of the refugee crisis in 2015, could be prevented. “What have we actually learnt and changed since then?” Kramp-Karrenbauer summarised. 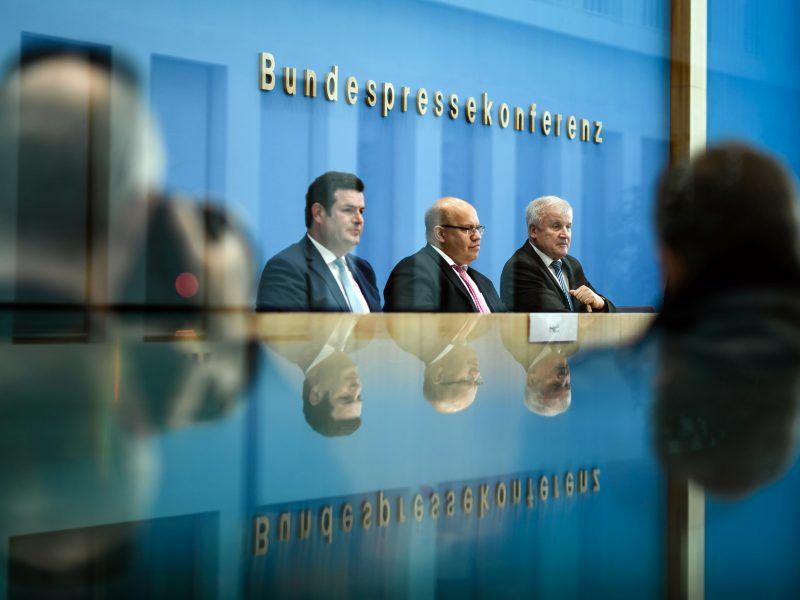 Mathias Middelberg, a spokesperson for domestic policy for the union (of CDU and CSU), said the event was about “taking an inventory a good three years after the beginning of the refugee crisis” in order to make the asylum system more efficient. He added that this would involve speeding up deportation of those who were obliged to leave. In an attempt to improve the asylum system, the German cabinet adopted an “immigration law for specialised workers” in December. Among other elements, it gives a two and a half year grace period to rejected asylum seekers who have been in work for 18 months and have German language skills. What’s in the new German immigration law? Last week, the German cabinet agreed the key points for a “skilled workers immigration law” from third countries. But what are its aims and what will change? EURACTIV Germany’s media partner Der Tagesspiegel reports. The party’s leadership invited migration experts to lead a series of working groups on Monday (11 February). For instance, the chair of CDU and CSU MEPs in the European Parliament, Daniel Caspary, led a workshop on the European asylum system and protection of the EU’s external borders. At a panel held on Sunday (10 February), Gerald Knaus, chair of the European Stability Initiative (ESI), stated that Germany could not stem the challenges of migration alone, but had to form a coalition of the willing with other EU countries, such as Spain, France and the Netherlands. Knaus proposed establishing a European mass holding centre (Ankerzentrum) in the Mediterranean. The experts agreed that ongoing asylum procedures had to be accelerated for integration policy to be successful. On 11 February, an answer by the German Federal Ministry of the Interior, Building and Community to a question from the Greens stated that, on average, an asylum procedure last year lasted 6 months. This already represents a significant improvement. Germany’s ruling CDU chose Annegret Kramp-Karrenbauer as its new chairperson to replace Angela Merkel on Friday (7 December), in a move that raised some doubts about which path the country’s biggest party aims to take to stave off challenges from the left and the right. EURACTIV Germany reports. 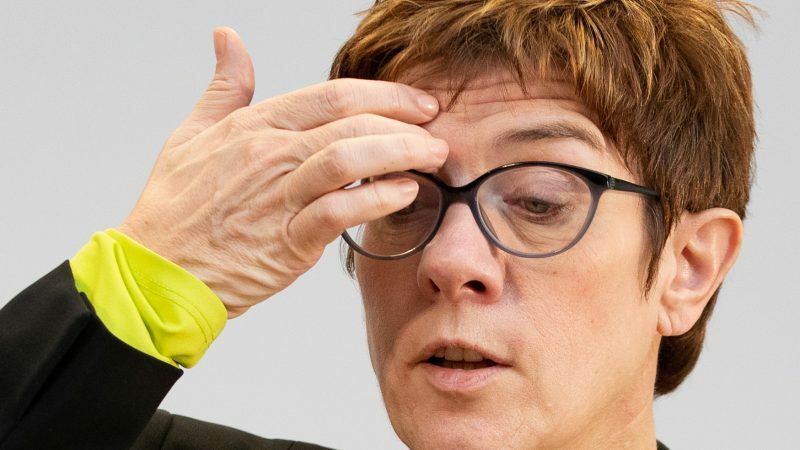 Commentators saw the “workshop discussion” as an opportunity for Kramp-Karrenbauer to define herself against Merkel, who did not participate in the discussions, with respect to migration policy. 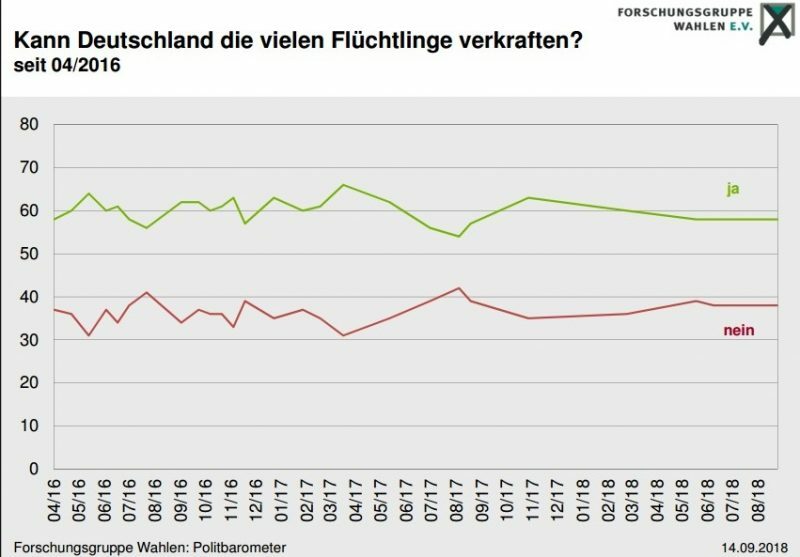 An opinion poll published by ‘Forschungsgruppe Wahlen’ in June showed that about 60% of Germans believed that the influx of refugees since 2015 could be coped with. 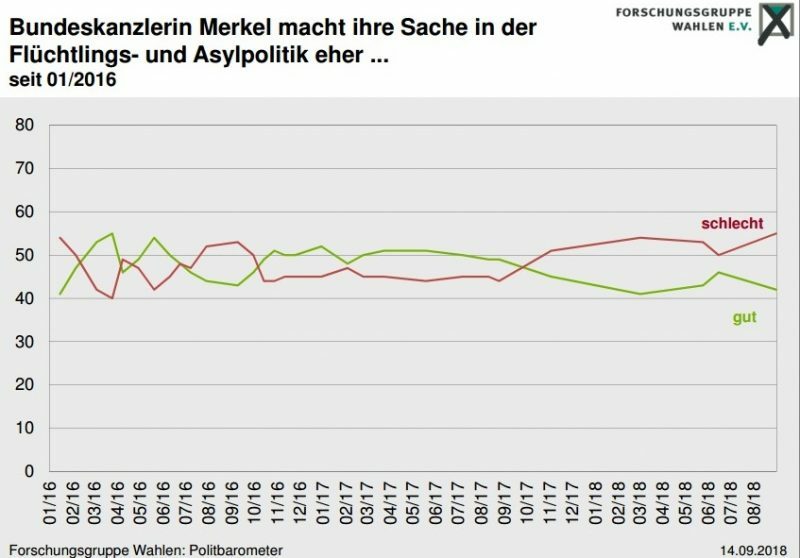 However, a growing majority of Germans seem dissatisfied with the Chancellor’s migration policy. Kramp-Karrenbauer, who is considered the Chancellor’s protégé, has long been called “Mini Merkel”. But there are differences between the two on refugee policy, with the more conservative Kramp-Karrenbauer envisaging the prospect of sending criminal refugees back to Syria.